Home Encouraging Feeling Down And Withdrawn? I much prefer to be in the company of no one, rather than the company of someone that is not yet able to speak their truth. Someone like me and the way I live, occasionally can be a focus for criticism, but I don’t bother with what other people have to say, I am comfortable in my own skin. Don’t get me wrong, this isn’t my Ego speaking, the comfortableness of who I am came about from a well traveled journey involving some powerful and extremely intense Soul work, thankfully now I accept the way I am, the me I have longed to rediscover and I am content. People who prefer a somewhat isolated life away from the mainstream, make that choice, at least it’s the conscious choice that I have made, and I am very very happy with it. Those that tend to feel withdrawn from time to time, aren’t necessarily people who are reclusive, there is something different about just wanting to alone sometimes. If there are times in your life when you are feeling ‘down’ (the word depressed has too many negative implications) very likely something is out of discord in your life. Think of this analogy which involves a suitcase; when we are born we come with a big empty suitcase, every time we are wounded emotionally we stuff that hurt into our case. Over time our luggage slowly begins to fill up, there is a lot of hurt in our suitcase but as long as it is stored there, we don’t have to face it and deal with it. Eventually one day our case becomes so full and the space to safely store our wounding is gone, we can barely get the lid to close. When this day arrives, when there is no room left to stuff away anymore of our emotional feelings, our soul gives us a signal. This is when we begin to withdraw, it is at times like this when our soul demands us to go within, so we may begin some kind of healing process. A true and reliable healing system requires that we first must learn how to go inside of our Self, disconnecting from our external life to some degree is necessary. Much of what we suffer from is a result of our external world. The choices we make, the daily stress of expectations, the demands of our everyday living existence, our profession and the people we work with, our partners (they have a suitcase as well), these scenarios all play a vital role in how full our own suitcase becomes. When there is no other space for you to put your emotional baggage, the only solution becomes withdrawal. If you have been feeling unsociable, inhibited, quiet, reserved, shy, aloof and/or standoffish, then rest be sured, change is afoot. Something has to give and hopefully it is the clasps that is holding your suitcase tightly shut, because the only way to feel better is to heal the wounds that you have stuffed away the whole of your life. Don’t be afraid of this process, there is nothing to fear when it comes to getting back to the truth of who you were when your suitcase was empty. 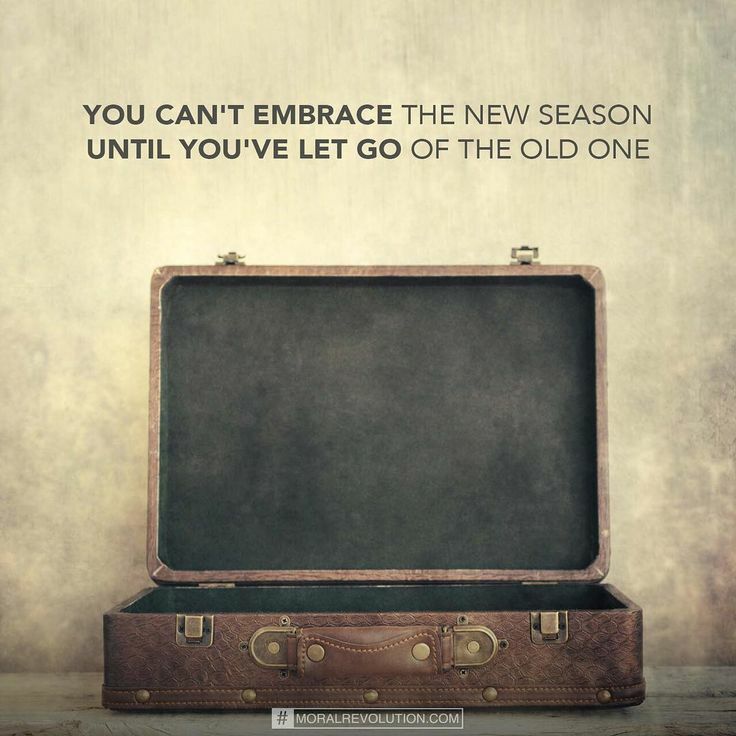 There is stuff in there that doesn’t belong to you anymore, it just doesn’t fit any longer and it is time to let it go.